Dr. Maura Reinblatt is a double board-certified plastic and general surgeon with over a decade of experience. 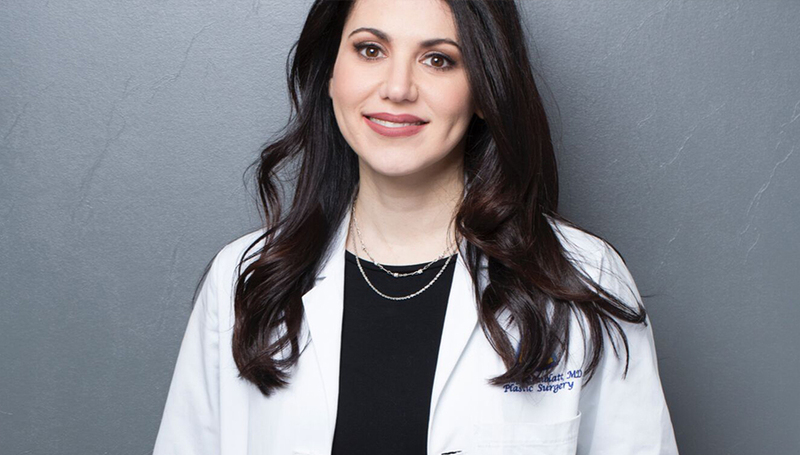 Her office is located in White Plains, New York, where she provides her clients with cutting-edge cosmetic and reconstructive procedures, the highest level of patient care, and exceptionally beautiful outcomes. After completing her first residency in general surgery at the Massachusetts General Hospital of Harvard Medical School, Dr. Reinblatt completed a second residency in plastic surgery at the University of California, Los Angeles (UCLA). She also completed a basic science surgical oncology research fellowship at Memorial Sloan-Kettering Center in New York City. Born and raised in Montreal, Dr. Reinblatt received her M.D. from the McGill University of Medicine. She was an assistant professor and attending plastic surgeon at The Johns Hopkins University School of Medicine, Department of Plastic Surgery, from 2008 to 2012. Before opening her private practice, Dr. Reinblatt was an assistant professor of surgery at the Icahn School of Medicine at Mount Sinai. Dr. Reinblatt is Board Certified by both the American Board of Plastic Surgery and the American Board of Surgery. She is a current member of the American Society for Aesthetic Plastic Surgery (ASAPS) and the American Society of Plastic Surgeons (ASPS). She is also a Fellow of the American College of Surgeons (FACS). Dr. Reinblatt is sought after throughout Westchester NY and the surrounding areas for her impeccable tummy tuck technique. Contact her office today to schedule your initial consultation and begin planning for your surgery.